Junior is a budding cartoonist growing up on the Spokane Indian reservation. 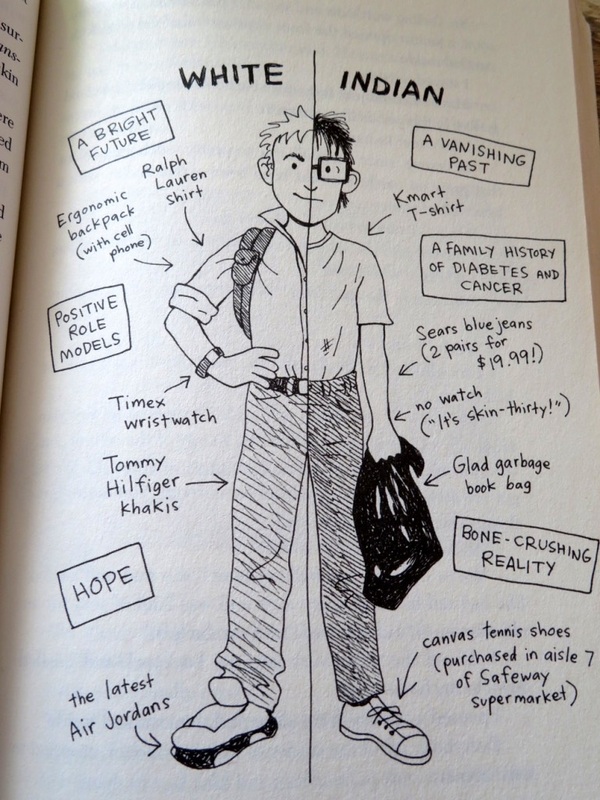 Born with a variety of medical problems, he is picked on by everyone but his best friend. Determined to receive a good education, Junior leaves the rez to attend an all-white school in the neighboring farm town where the only other Indian is the school mascot. Despite being condemned as a traitor to his people and enduring great tragedies, Junior attacks life with wit and humor and discovers a strength inside of himself that he never knew existed. Inspired by his own experiences growing up, award-wining author Sherman Alexie chronicles the contemporary adolescence of one unlucky boy trying to rise above the life everyone expects him to live. As the title suggests The Diary of a Part-Time Indian is written in a first person episodic diary format. The novel follows fourteen-year-old Native American Arnold Spirit Jr., known as Junior, over his first year in high school. Junior is growing up on a Spokane Indian Reservation near Wellpinit, Washington. He was born with Hydrocephalus (a medical condition in which there is an build-up of cerebrospinal fluid within the brain). As a result Junior is small for his age, suffers from seizures, has poor eyesight, a lisp and a stutter. The poor guy is picked on by practically everyone on the reservation – his only friend is Rowdy, who is abused at home. After receiving encouragement from one of his teachers Junior decides to leave the reservation and attend Reardon High School, an all-white school where the only other Indian ironically is the school’s mascot. The downside he looses his only friend Rowdy, who sees the move as a betrayal. At his new school he befriends a bright student Gordy and develops a crush on Penelope, the most popular girl in school. Through his interactions with Gordy, Penelope and other students at the school Junior learns both more about their culture and his own. Junior is an aspiring artist and the novel features 65 of his comic illustrations. These illustrations by artist Ellen Forney add humour and reveal more about how Junior sees the world. 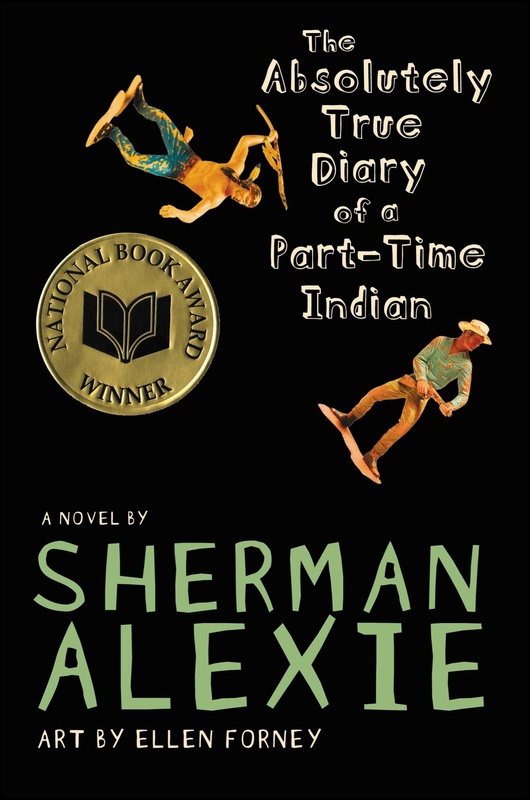 This is the debut young adult novel by Sherman Alexie, who had previously written for adults. 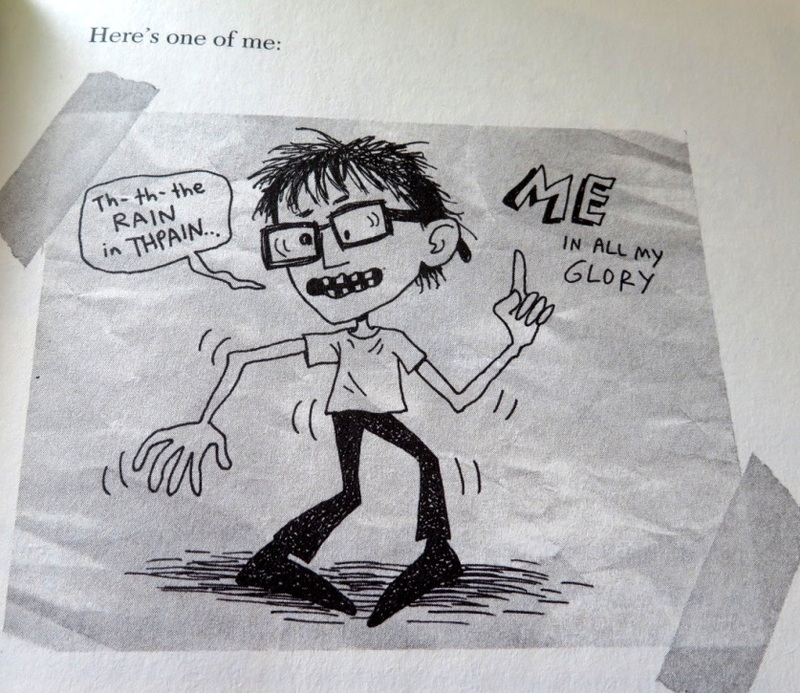 The novel is semi-autobiographical and is inspired by events from Alexie’s own childhood. The novel tackles some topical issues including race, poverty, alcoholism, eating disorders, violence, bullying and loss of a loved one. Due to its content and language the book has been challenged and banned in some schools.